Flashbay are one of the world’s largest manufacturer and distributor of customised technology products. They are based in five offices around the world, they ship out and sell over 2 million products per month, and they have over 800 staff working for them globally. Flashbay wanted to encapsulate their company culture within a short snappy film that gave new staff a brief intro to the company and set the tone for what new staff might expect when working with them. 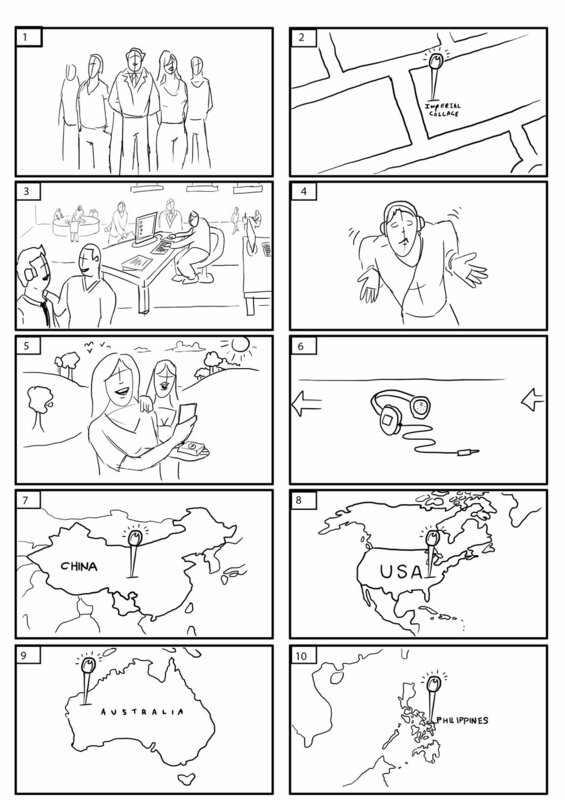 Our team learned about the culture and services, they then conceptualised a quirky script and storyboard for production. 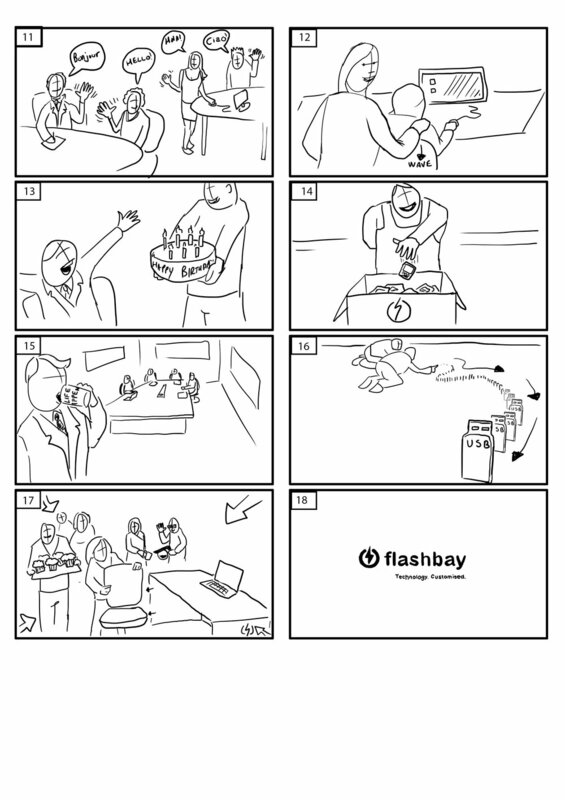 We collaborated throughout this process with Flashbay in order to make sure that the script was perfect for them. The creative inspiration for the video was the work of Hollywood director Wes Anderson, both in its cinematography and tonality.